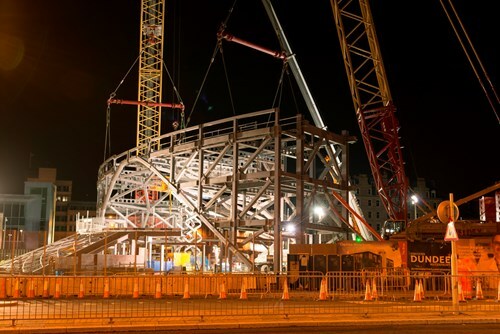 IFT was contracted by Balfour Beatty to assist in the development of the new Dundee railway station concourse and hotel. Balfour Beatty is undertaking the redevelopment on behalf of Dundee City Council. 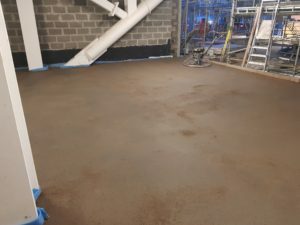 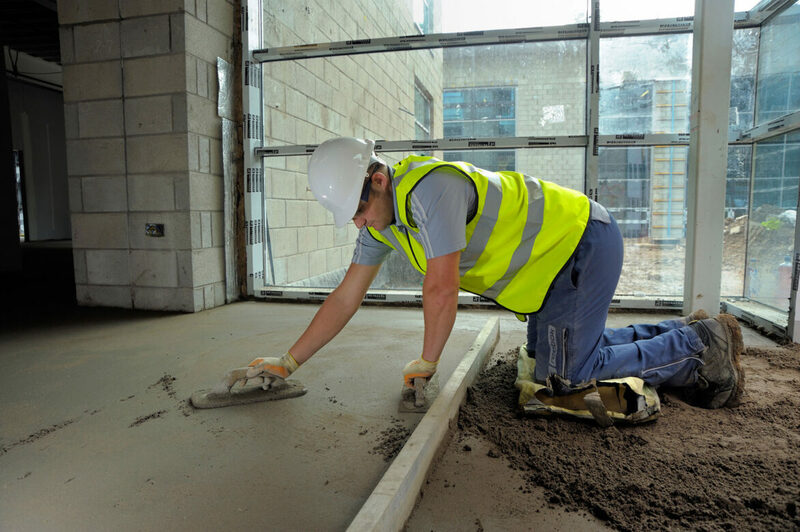 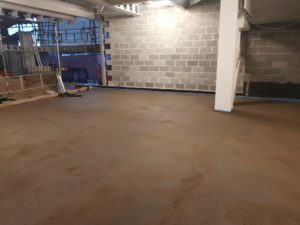 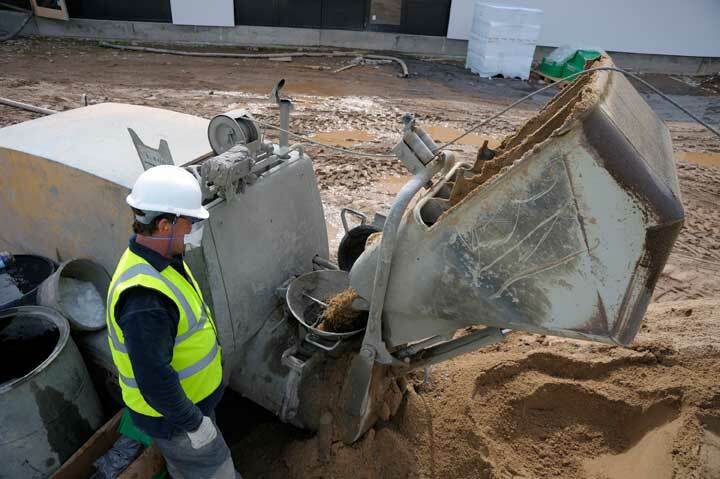 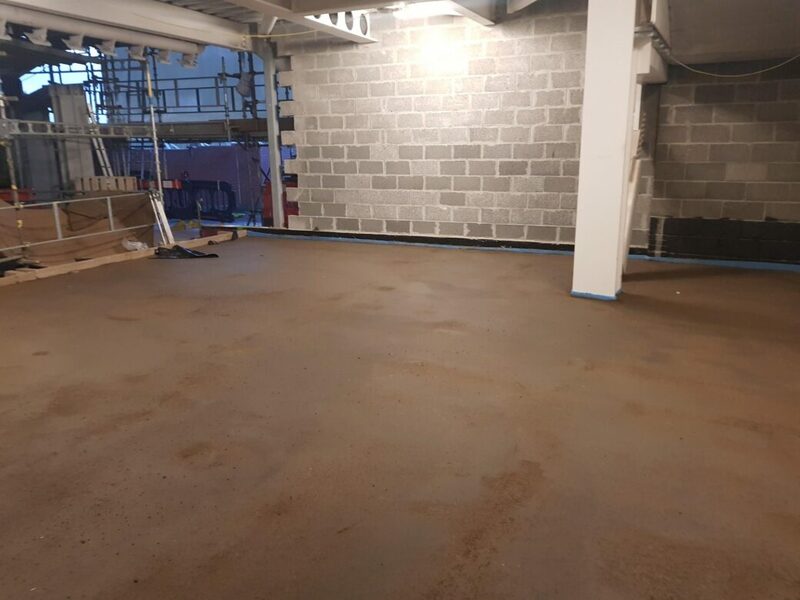 IFT installed approximately 1200sqm of sand cement screed.